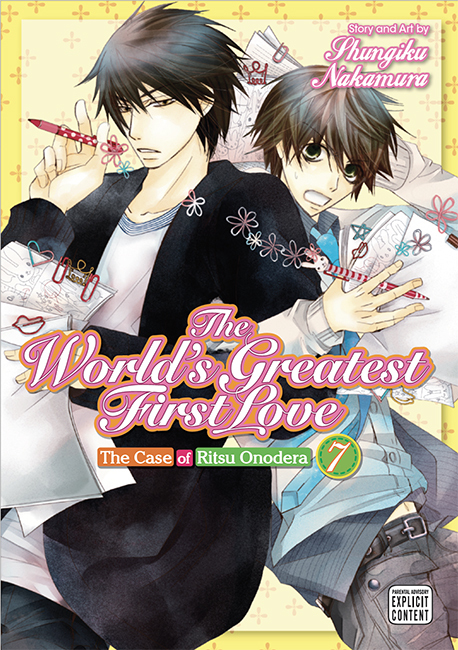 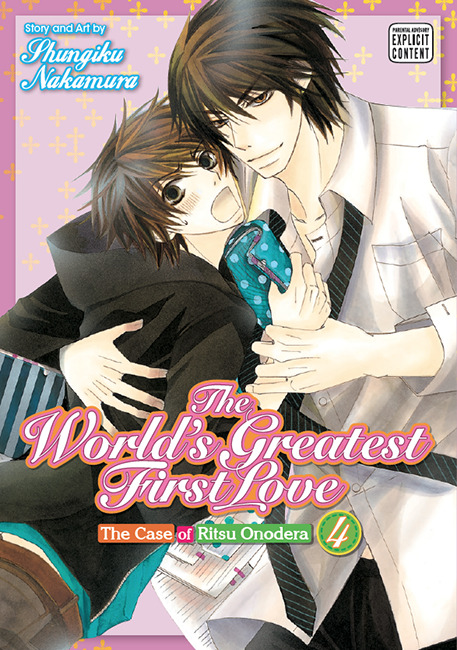 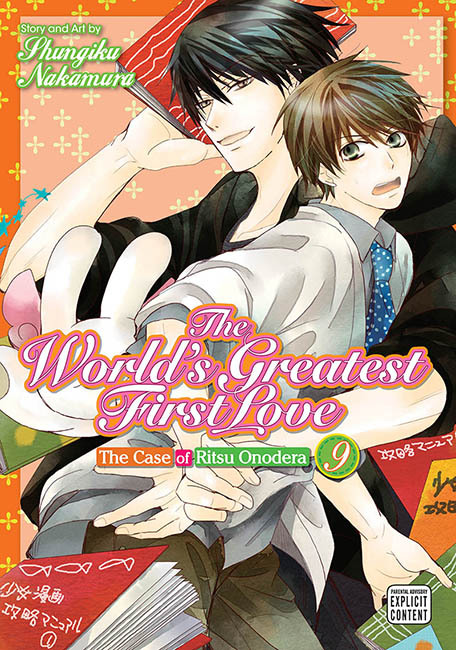 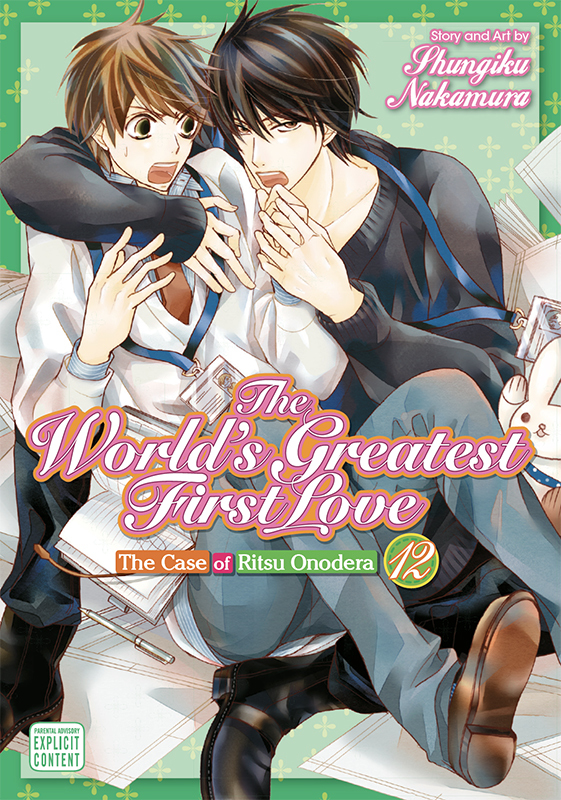 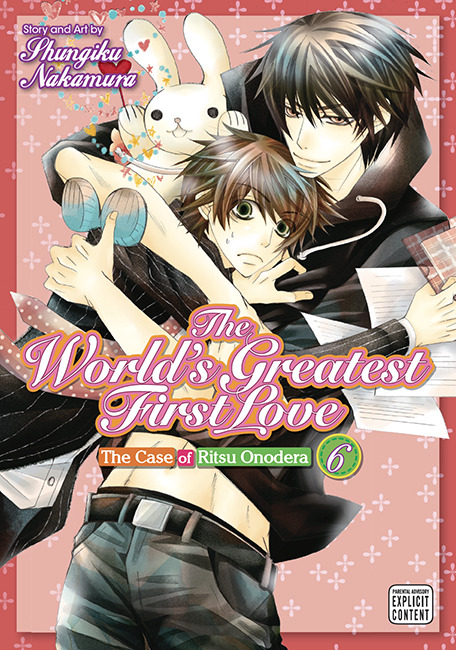 World's Greatest First Love Vol. 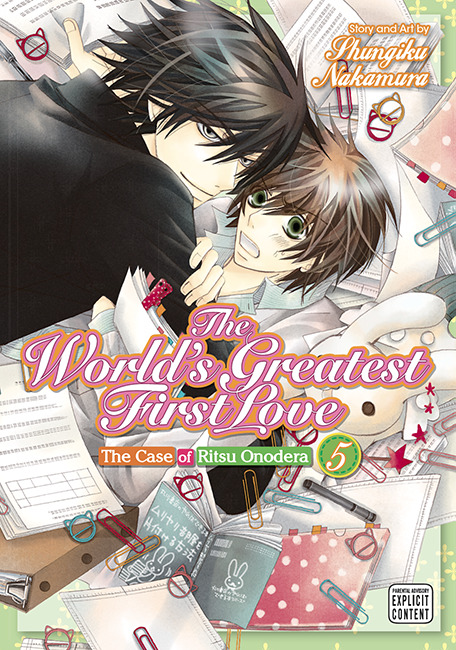 4 - SuBLime Manga: Online Manga. 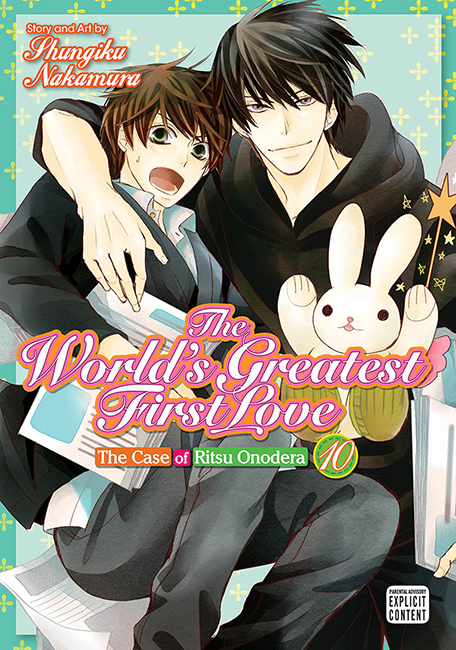 You've read Volume 4. 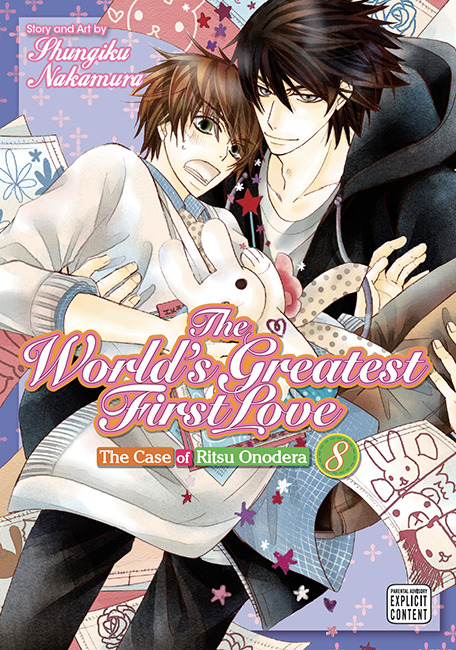 Now check out Volume 5! 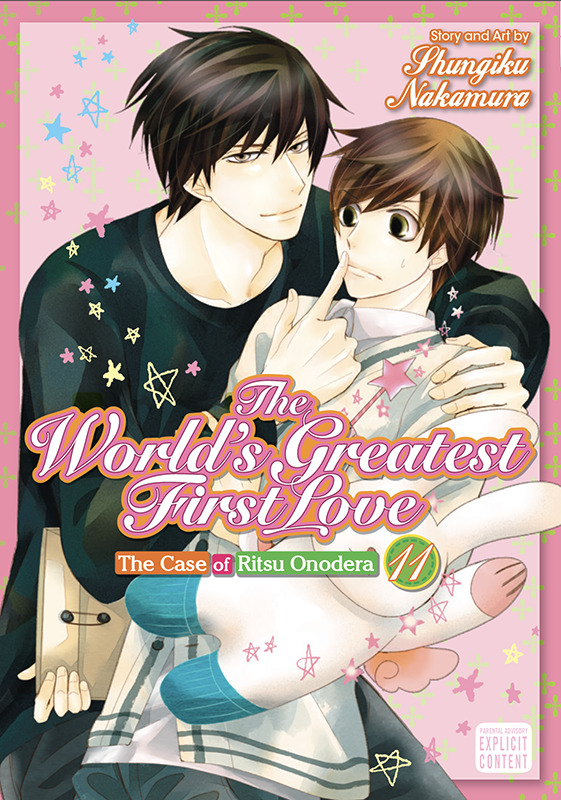 Or order Volume 4 in print!